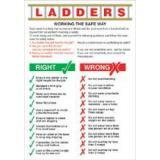 Health and Safety Posters from Safety Services Direct. Ensure your business remains safe and compliant with our range of workplace compliance posters: it's the most effective way to ensure that health and safety regulation is communicated within the workplace. 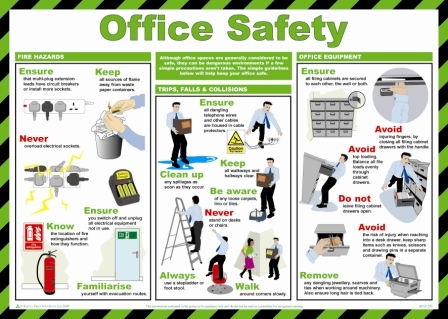 From safety to instructional, having Health & Safety posters visible within the workplace can help to reduce risk and incidents, keeping your workforce safe, happy and healthy. 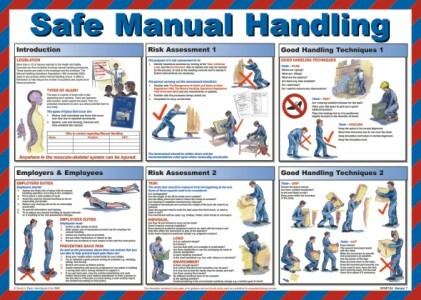 Some of our most popular posters include: First Aid, Manual Handling and COSHH Symbols. 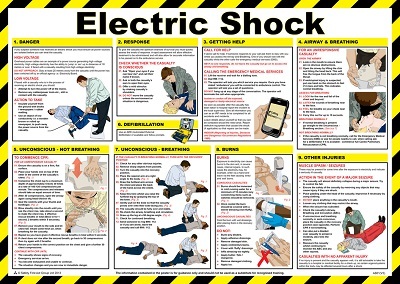 Do You Need To Display Health & Safety Posters? 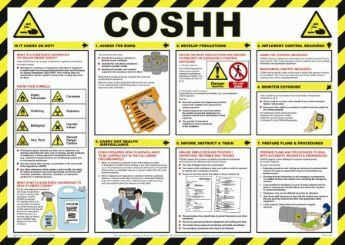 Displaying Health & Safety posters allows you to remind team members of safety protocols and policies, allowing them to be aware of risks at all times. 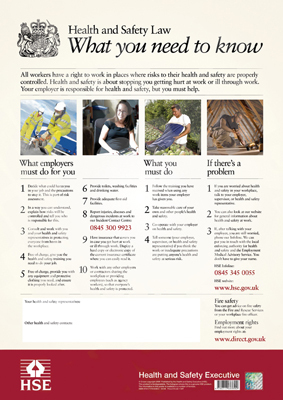 Whilst most H&S Posters are not required to be displayed by law, employers (in any working environment) are required to either provide each worker with a leaflet copy of, or display the Health & Safety Law Poster.